People rave about hot destinations that are a must visit in every season. 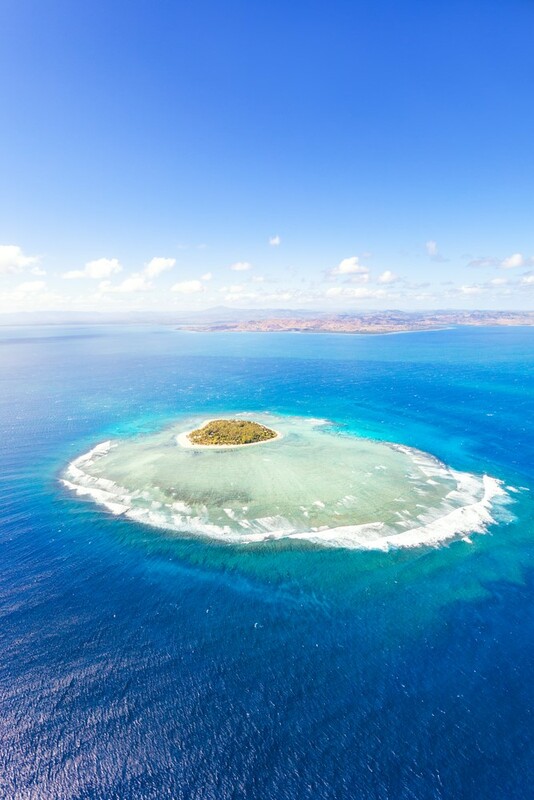 The marvelous group of islands, Fiji, is one of them. 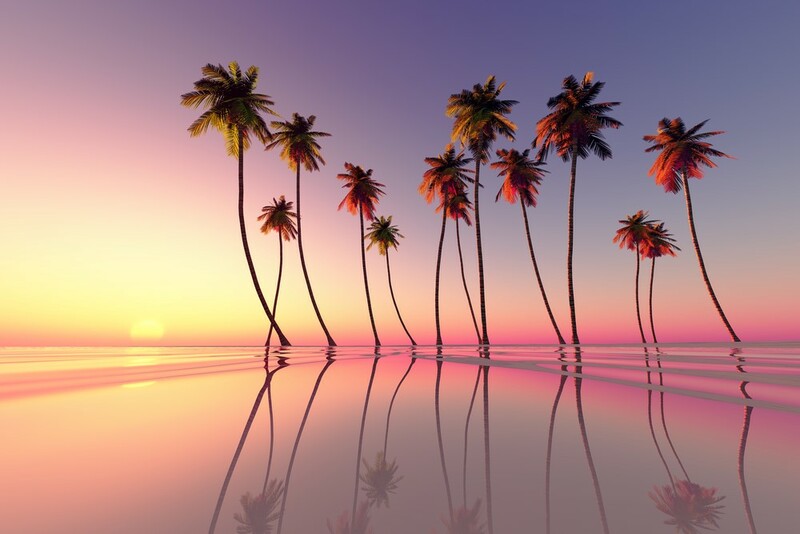 However, aside from the beaches, palm trees, and resorts, it remains a mystery to all tourists. 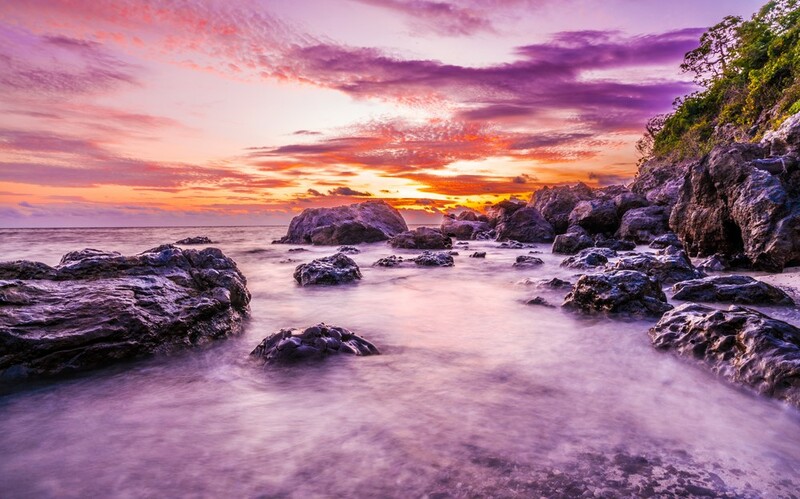 There are so many exciting facts about Fiji that will make you fall in love with it even more. And now we’ll break down everything that makes Fiji as spectacular as we all know it is. 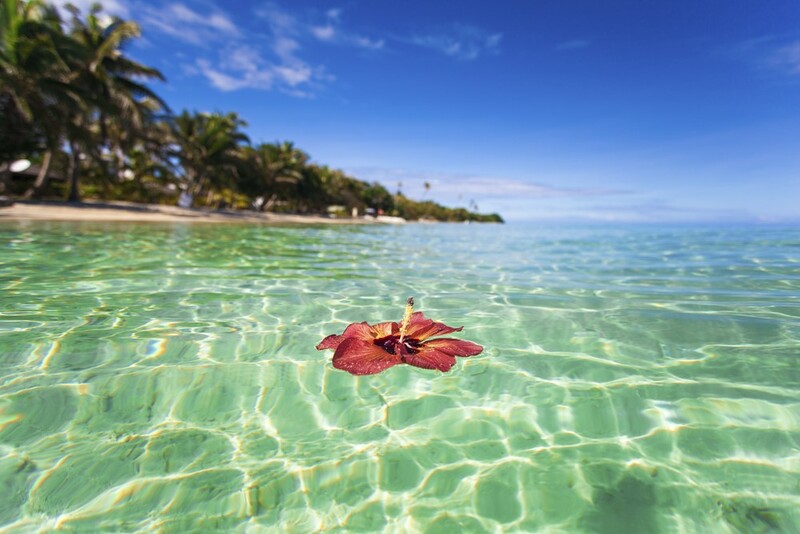 Fiji is an island country located in the South Pacific Ocean. As a part of Melanesia, it attracts more and more visitors with each passing year. That increases the interest in the basic facts that represent the essence of this country. To accompany all of these, Fiji has an amazing terrain, which can be both rough in some places and perfect for long walks in the other. As a visitor, you’ll be stunned by all the tours you can take and places you can visit during your stay there. 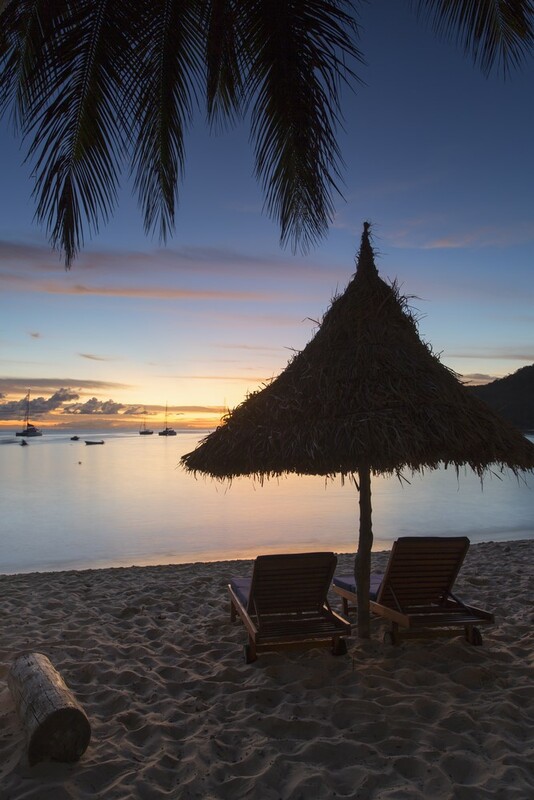 Whether you’ll want to go straight to the awesome beaches, dip in the clear blue waters or head to the historical sites and meet new people, Fiji will satisfy your expectations for sure. But first, let’s see which exciting facts it has in store for you. It’s not all about sunbathing and enjoying the present moment. From the first step you make in Fiji, you’ll see specific culture and traditions in every corner. History is a part of this country and the aftermath of the rich past is still felt all around. You’ll find out more about this now with these exciting history facts. Volcanic activity – Since prehistoric times, volcanoes have constantly been a part of this group of islands. In fact, the majority of the Fiji islands were formed due to a volcanic activity that occurred 150 million years ago. Even today there has been notable geothermal changes on the islands Taveuni and Vanua Levu, proving Fiji’s great volcanic presence. 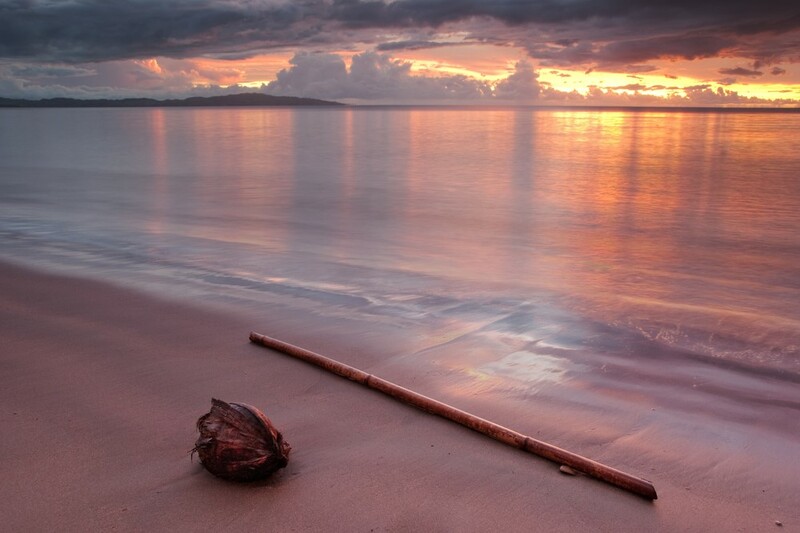 Cannibalism was practiced – Believe it or not, Fijians were once known to be cannibals. But you definitely shouldn’t worry, because this has ended in the far 1871. Thanks to King Ratu Cakobau, the people were prohibited to eat other humans. The last man victim of cannibalism was the Reverend Thomas Baker whose remaining shoe is displayed in the National Museum. The Fijians now are definitely one of the friendliest, warmest people in the world. British colony – One of the most obvious among the facts about Fiji is that the country was a part of Great Britain in the past. As a British colony, the English language was widespread everywhere and nowadays, still, all locals speak it. After 96 years, Fiji finally gained its independence in 1970. However, traces of the close relationship with Britain remain. For one, the Union Jack is featured on Fiji’s flag together with a white dove that depicts the peace between these two countries. Also, Fijians drive on the left, the same as the British. Ethnic groups and religion – Religion has been a vital part in the history of Fiji and now the three main religions are Christian, Hindu and Roman Catholic. There are a lot of sacred monuments and temples to support that. 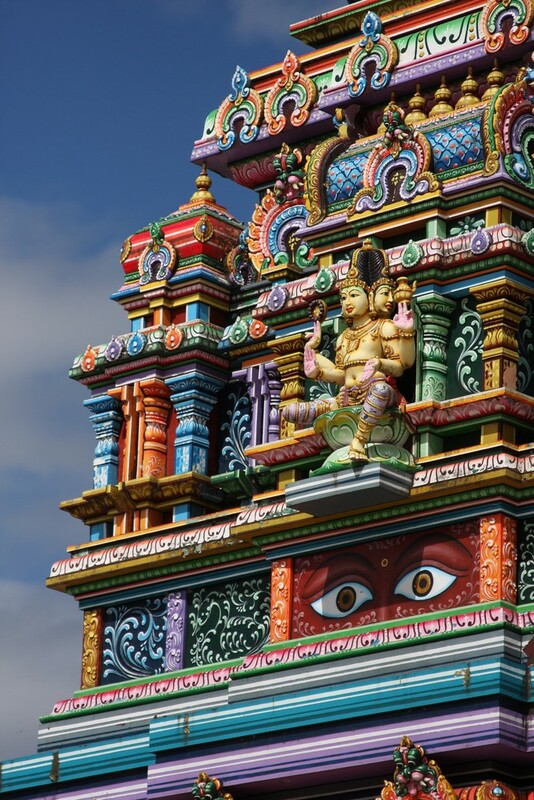 In fact, the biggest Hindu temple and famous landmark in Nadi is the Sri Siva Subramaniya Temple. Moreover, Fiji is the homeland of multiple ethnic groups such as Fijian, Fijian Indian, Euronesians, Rotumans, Pacific Islander, Europeans, Chinese, and others. Also, the original settlers who came to Fiji 3000 years ago are now called the Lapita people. It’s quite a merry country! Not everything is related to history in Fiji. Far from it. 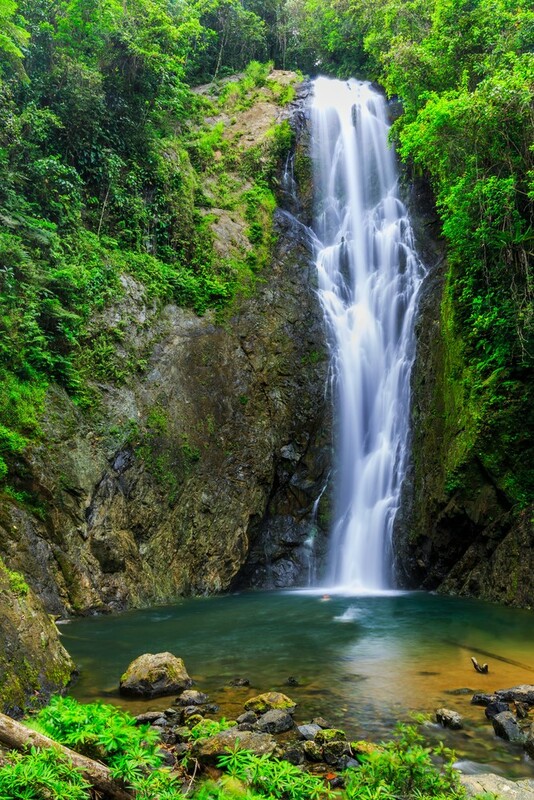 Now you’ll see the cool side of the country with the fun facts about Fiji that will make you pack your bags and catch the next plane. 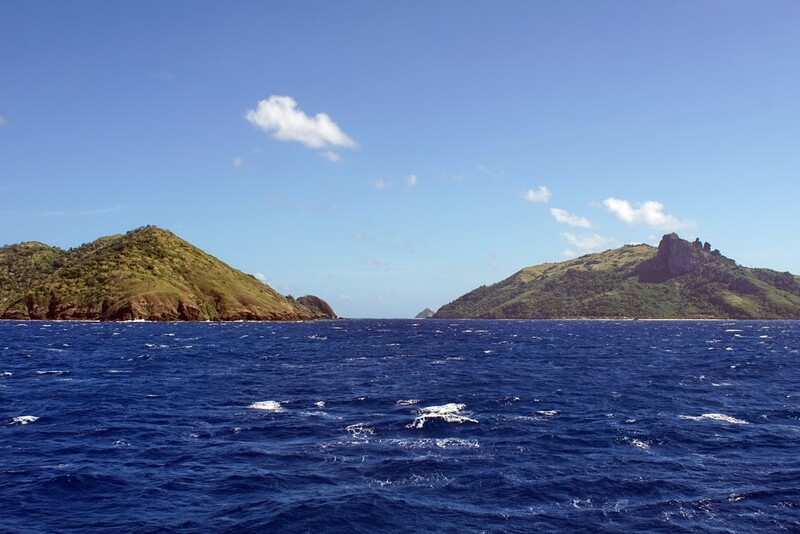 Travel through time with the International Date Line – The island Taveuni is a place where you can travel through time. Literally. It’s the place through which the International Date Line runs through. 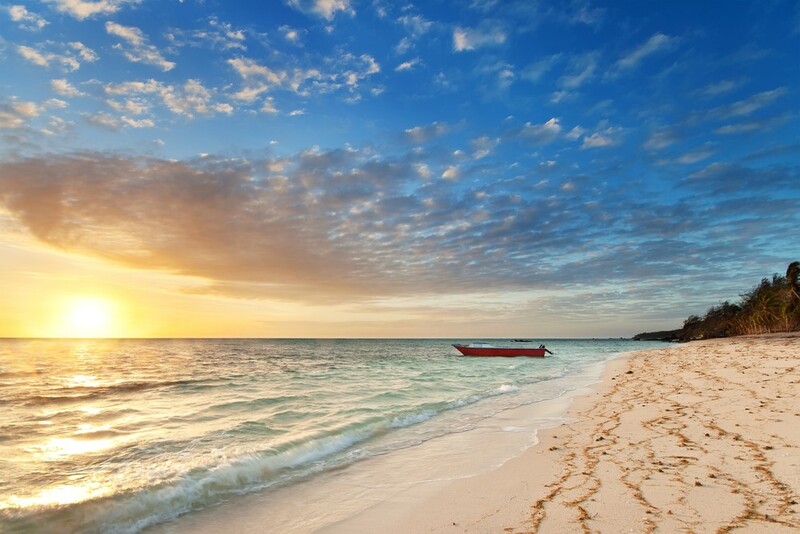 That means that Fiji is one of the first places that enter the new day. What’s even more exciting is that there’s an actual spot where you can stand with one foot in the present day and with the other in the day before. The privilege of the chief of the village – This may certainly seem like one of the oddest facts about Fiji if you live outside of it. This one is connected to fashion and concerns hats and sunglasses. Fijians believe that the top of the head is sacred and therefore mustn’t be touched. Except the chiefs of the village, that is. They’re the only ones who are allowed the privilege of wearing a hat. The game veicaqemoli – Every New Year’s Eve the village women are looking forward to something else besides the arrival of the new year. The game veicaqemoli, which translates to kick the orange. The game is a team one where the team that won gets to give food or garments to the team that lost. It’s a unique activity where it pays to lose. 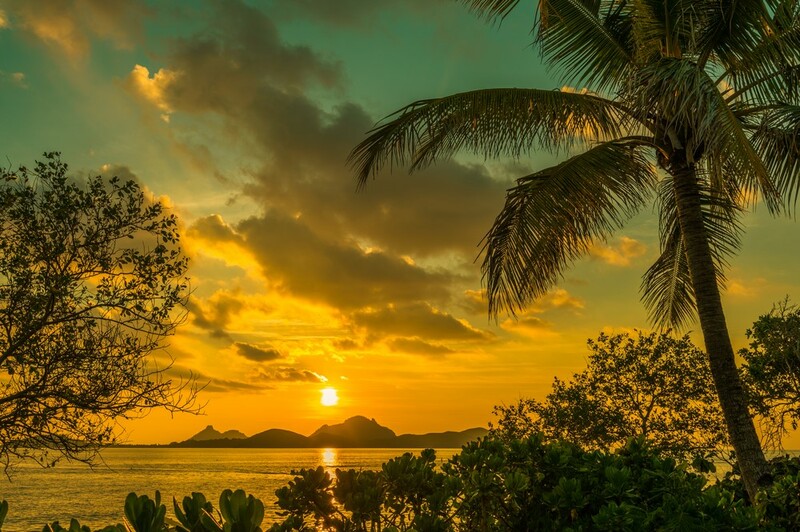 That more than anything speaks about Fiji’s giving nature. Sports – Fijians are crazy about sports. The Rugby Union, for one, is the most played sport on the islands or in numbers that would be 10% of the population. It’s followed by golf, soccer (football) and cricket. The devotion and euphoria for rugby brought their national rugby union team to global fame, making them one of the best on the planet. Another sports success is the golfer Vijay Singh who has won 3 large championships. Fiji, also, was the host of the Pacific Games in 2003. All in all, you cannot pass by this country without seeing sports merchandise everywhere around you. 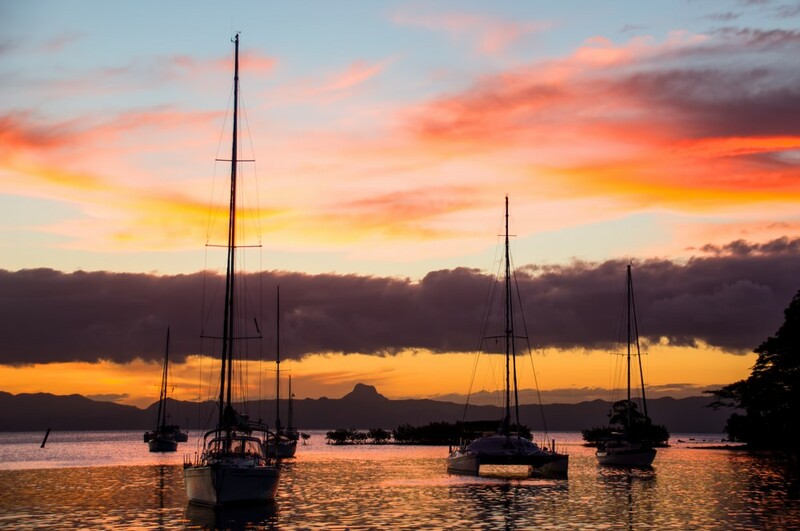 People of the house – The next among the exciting facts about Fiji speaks about the Fijians’ warmth. Ethnic Fijians live in households with so-called people of the house or leve ni vale. Those are often family members who share resources together, eat together and have access to the whole house. The elder people don’t live alone, instead keeping their children, in-laws, and grandchildren under the same roof with them. These types of households are found usually in the rural areas. A gift-giving culture – The Fijian culture is the one of gift-giving. Whether the occasion is a religious festival, marriage or funeral, people exchange all sorts of presents. They gift each other food like oxen meat, turtles, and pigs, then kava, cloth or precious whale teeth. In any case, this is a long-standing tradition that cannot be abandoned easily. 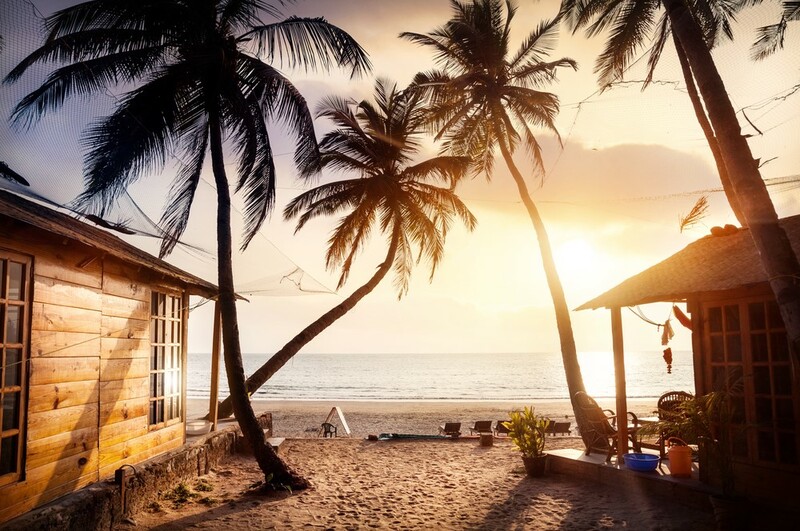 As a visitors in this wonderful country, you’ll surely be interested in a few facts about Fiji that are connected to tourism. 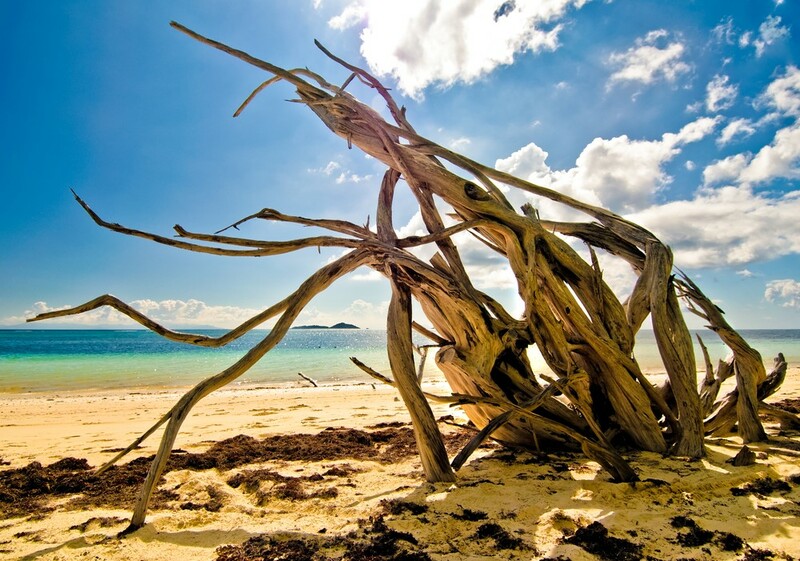 If this group of islands enchanted you from the start, then read carefully. Underwater life – Fiji’s South Pacific Ocean is the home to more than 15 hundred species of underwater animals. 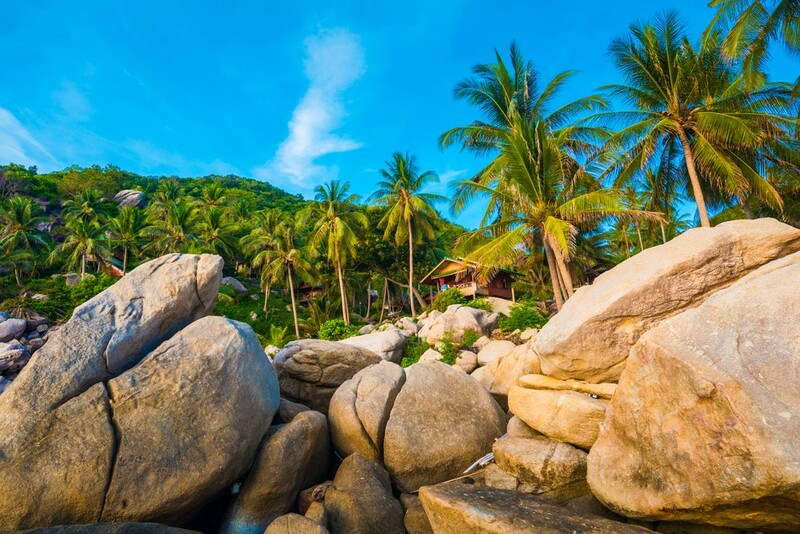 When you go snorkeling in the clear waters, keep an eye open for over 5 species of sea turtles, moray eels, whales, sharks, dolphins, jellyfish, sea snakes and other exotic fish. 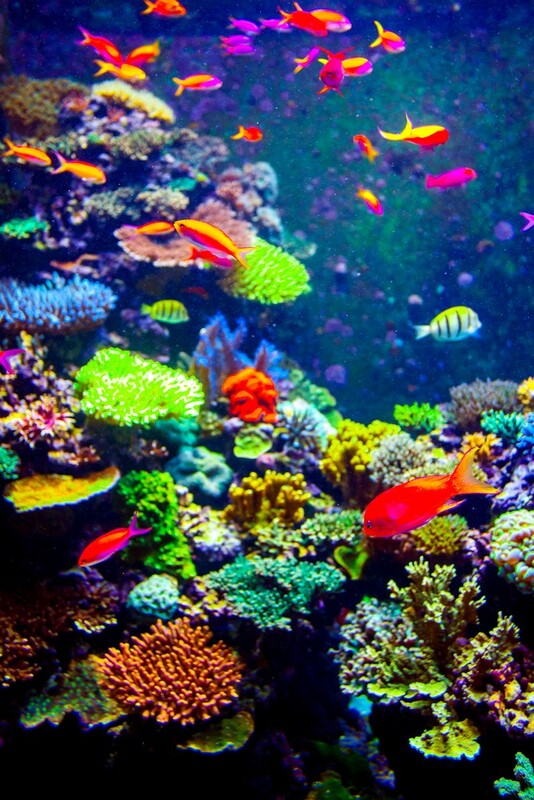 Not to mention the lovely, colorful corals that will leave you speechless and so in love with the place. Economy – Fiji’s currency is the Fiji dollar, so make sure you have some in your pockets before arriving. Aside from that, the economy is one of the most developed ones in the Pacific. That is due to large areas of forests as well as great mineral resources and fish. 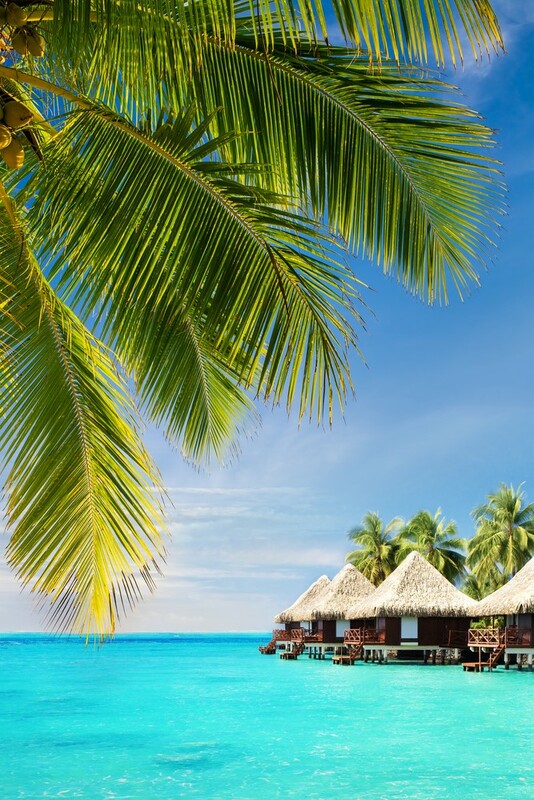 Fiji mainly lives from tourism and sugar while exporting clothes, gold, fish, and wood. Fire-walking – The facts about Fiji wouldn’t be complete without the most exciting attraction for tourists. Fire-walking. In some resorts, hotels or gatherings around the islands, you’ll encounter people stepping barefoot on burning coals. This tradition dates back 500 years ago and continued to live on from one generation to another. Now the act of fire-walking has grown into a cultural show you mustn’t miss for the world. Cuisine – It’s a fact that Fiji’s food is one of the best in the world. Greatly influenced by the Indian one, the Fijian cuisine still managed to slip a unique ingredient here and there. The delicious meals consist of a lot of spices as well as native fish, vegetables, and wild pork. The most famous of them is the traditional lovo. It’s a feast of food wrapped in banana or palm leaves and then cooked in a pit in the ground. Yummy, indeed! The tagimoucia – You may have heard of the tagimoucia, but for those who haven’t, it’s a flower resembling hibiscus. It grows only in one place on Earth. And that is Fiji’s Taveuni Island. You can see this red and white flower on the banks of the River Tagimoucia from where it got its name. It means ‘to cry in your sleep’ and that was enough to spark a legend of a princess who cried on the place where these flowers grow. There are many other versions of various legends across Fiji regarding this magnificent flower. Water and sustainability – There are well-known facts about Fiji stating that the people there really care about water and the sustainability. They hand out water in every corner, so you’ll never get thirsty. It’s absolutely true that the water is one of the best drinking waters on the planet, making it a brand. Having said that, the islands sustain themselves and are all in for sustainable tourism practices. You won’t feel like an outsider at all.